I love Earth Day, because it means my Birthday is almost here! 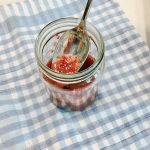 Our Recipe ReDux theme this month centers around Earth Day and how we can reduce our food waste. Instead of shocking you with a bunch of statistics about food waste, I’m going to bore you with my favorite nutrition joke. What is the most expensive fruit or vegetable that you will ever eat? 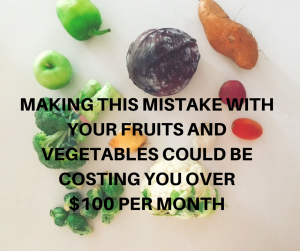 Before I tell you the answer, I must tell you, I picture this as a really engaging clickbait with a headline like: “Girl buys most expensive fruit ever,” or “the 7 most expensive fruits and vegetables, you didn’t know you were buying” or my personal favorite, “Making this mistake with your fruits and veggies could be costing you over $100 per month.” Then I start fielding calls from CNN or The Guiness Book of World Records. But in reality, it is just a REALLY bad joke. I’m the only fruit lover in my house, besides the occasional banana or raisin (remember I live in a household of picky eaters), so, if I don’t eat it, no one is going to eat it. 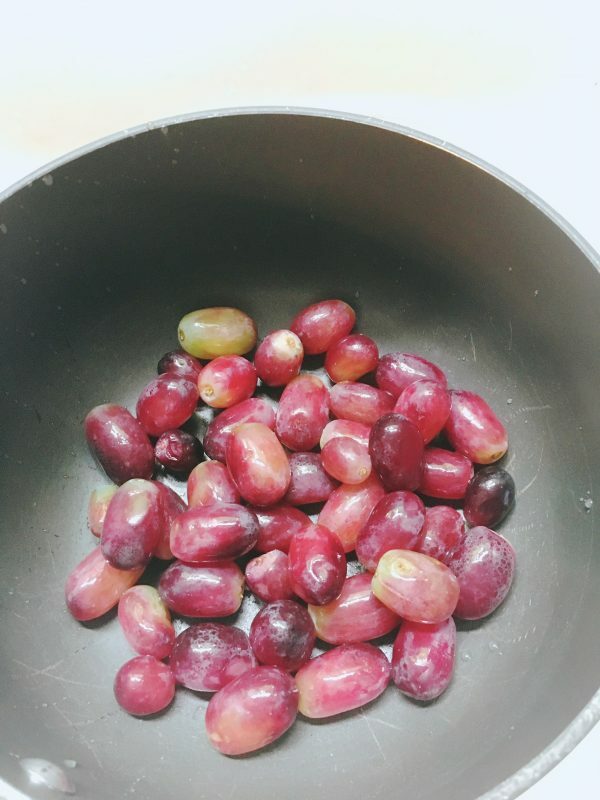 Coming out of the winter fruit drought here in the midwest I ended up with an abundance of grapes. 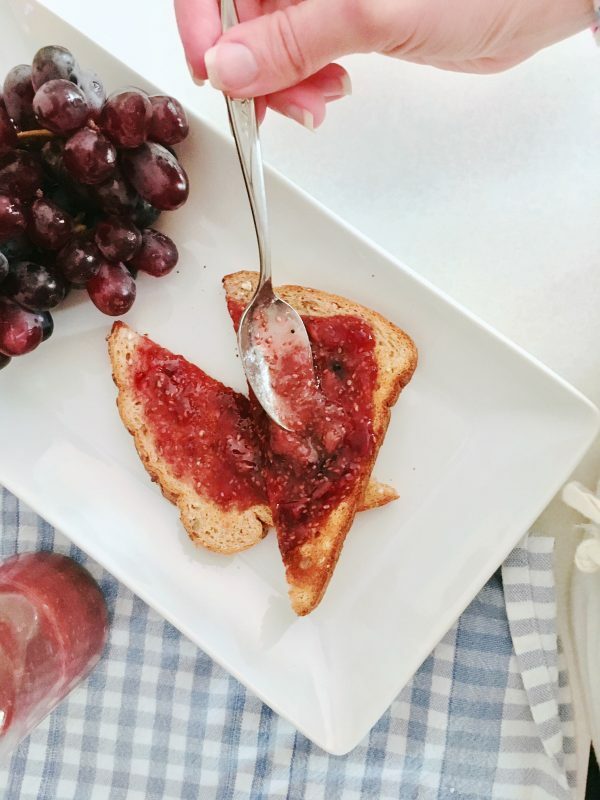 Rather than throwing away grapes or other fruits that are on their last leg, try them in my Ginger Grape Chia Jam. it is so simple and the hint of ginger seriously kicks it up a culinary notch. It’s great on toast, waffles, oatmeal, yogurt, or even just off the spoon.